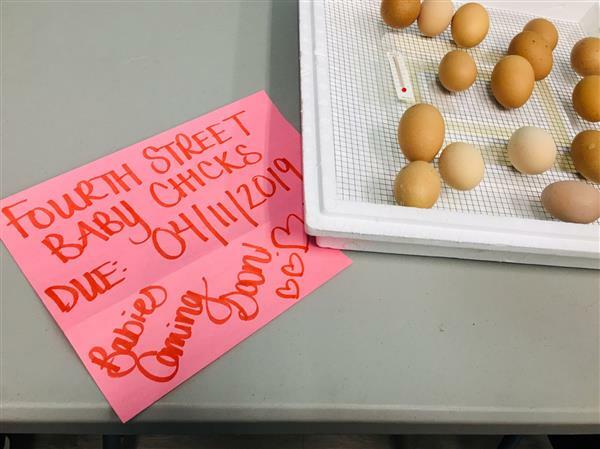 Exceptional Education students completed a class project hatching baby chicks. The fourth and final Oswego County Academic Youth League competition for the school year took a turn towards sports with a twist. The competitors were asked to complete a series of timed-tasks with a sporting theme. Kathleen Odean Presents "The Best Young Adult Books"
Our mission is to be the leaders in bringing our community unique and effective educational solutions and services. We have a vision to achieve equity and excellence for the betterment of our entire community. As we strive to fulfill our mission and vision, we work to instill our core values. These values include embracing innovation and creativity, making student-based decisions with honesty, respect and integrity, and collaborating with a focus on quality service, expertise and student success.